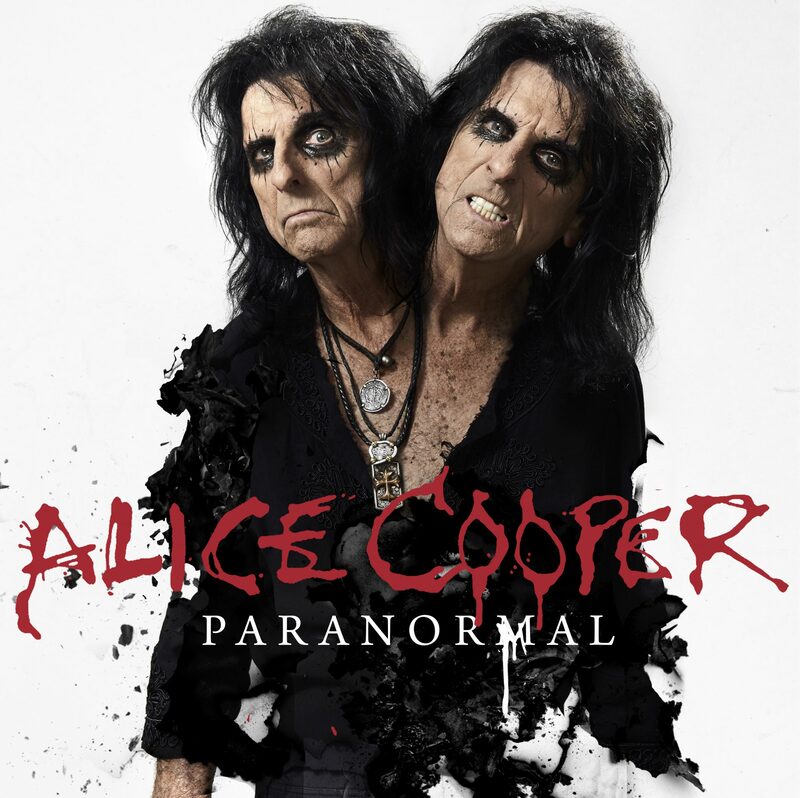 “That’s kind of what people want or a certain amount of that out of Alice Cooper. They want a certain amount of Edgar Allan Poe out of me, and I love writing those types of songs,” Cooper recently told Paste. Of the many things that have changed within American culture, the shock factor of rock ‘n’ roll has to push ultra-extreme limits in order to compete with the nightly news.